ReadiMoist installs on sand bins at concrete batching plants to accurately measure Moisture content as the sand drops into the mix. This allows precise control of the Moisture content in the final concrete mix to ensure the correct strength and slump specification. For the best results, our microwave technology measures moisture directly in a bin and rapidly provides moisture data to the batching control system to allow real time adjustments to the process. Accurate sand moisture measurement can improve the consistency and quality of your concrete, the efficiency of your batching process, and provide significant cost savings. ReadiMoist™ comprises of microwave antennae and an electronics cabinet. The antennae are attached to either side of the bin near the clamshell gates. A low frequency microwave beam is transmitted through ~1 metre of falling material in the bin. Digital measurement of microwave group delay and attenuation allows precise moisture analysis every second. Microwave windows and antenna brackets are supplied for easy installation on the bin. 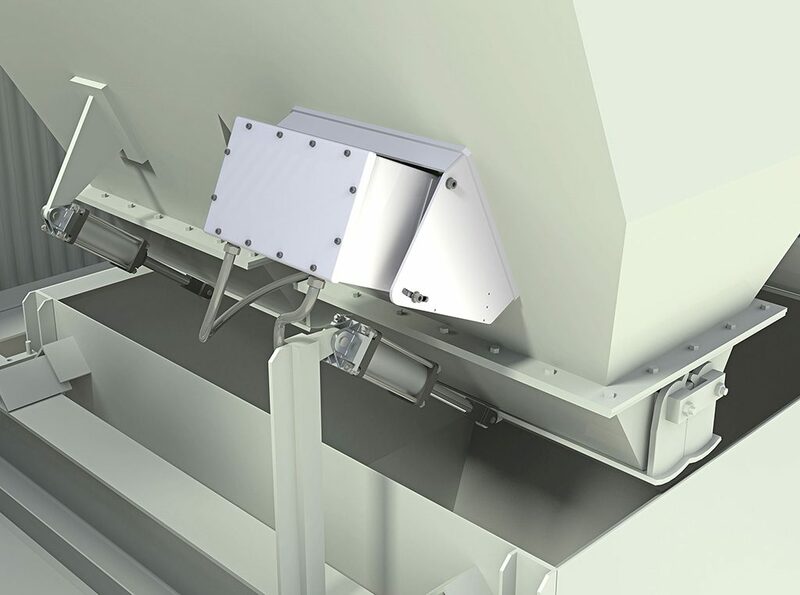 The microwave beam interrogates a large volume of material (typically about 60 litres) which greatly reduces errors caused by moisture heterogeneity. An industrial PC calculates results, saves data and interfaces to the plant. A wide range of plant interface options are available using industry standard interface modules. A ‘gate open’ signal from the plant triggers moisture analysis while the material drops to ensure synchronisation with batch process activities. "Fast or online coal property analysis would greatly improve coal pricing reliability and combustion optimization for power generation, especially in China."